Disclaimer: I was given a complimentary class and open play session in exchange for an honest review. All thought and opinions expressed are my own. My youngest is going to turn 4 next month (sniff, sniff). 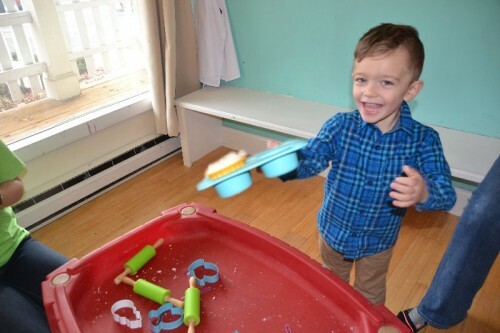 It feels like he’s starting to overcome the hurdles of the terrible twos and threenager years! Since his sisters are already off to kindergarten, I’ve been able to soak in some extra time for just the two of us. 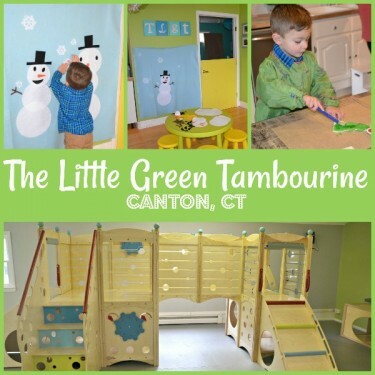 Our latest adventure landed us at The Little Green Tambourine in Canton, CT for a morning full of toddler art and open play. It was a special day to explore his creative and gross motor skills. 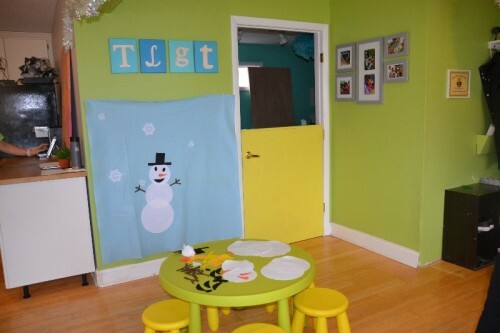 The Little Green Tambourine (TLGT) offers children’s creative art activities for toddlers through school-age children. They have a large calendar of events for art, cooking, science, music and spa activities. 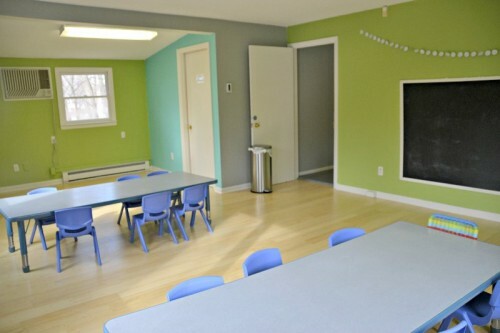 They offer mommy & me, drop off, after school, camp, birthday parties and special events. TLGT offers an optional monthly membership. The membership gives the freedom to attend qualifying classes, open play and gives discounts off of events, parties and merchandise. There are 5 different price options depending on the number of classes you expect to attend each month. This is a good option if you plan on attending classes often or if there are multiple siblings attending classes. TLGT also offers drop-in class pricing if you choose to attend a single class. All classes must be preregistered online or via email. TLGT offers a large selection of classes. After reviewing their calendar I chose the Toddler Art class. 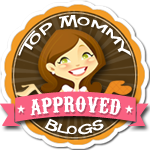 It’s a mommy & me class perfect for little ones ages 1 – 4. The class has a nice mixture of a structured activity and creative opportunities. The class I visited centered around a winter theme. There was a sensory table filled with homemade playdough and winter cutters, snowmen to color, and a flannel board with DIY snowmen. My little guy loved the flannel board. I’m considering buying a board for our playroom. It would make a great quiet activity. Children could freely move from one age-appropriate activity to the next. 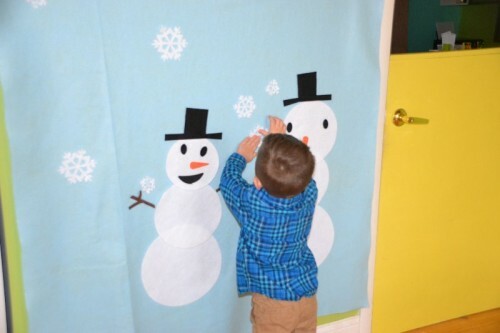 The structured activity was painting a wooden snowman. The children were given aprons and paint and given the freedom to create their own art. My little guy had a blast painting, coloring, and gluing. He was very proud with his final masterpiece. Note: Parents and children were asked to remove shoes and store them in cubbies. After our art class, we ventured upstairs for open play. 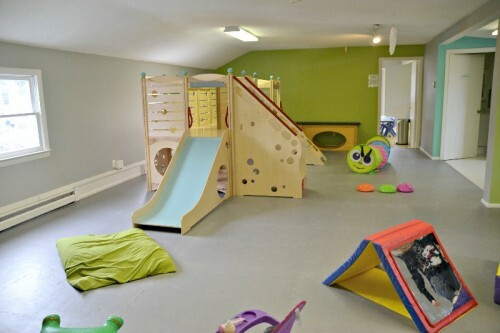 The indoor play area is a newly acquired space above the existing TLGT studio. 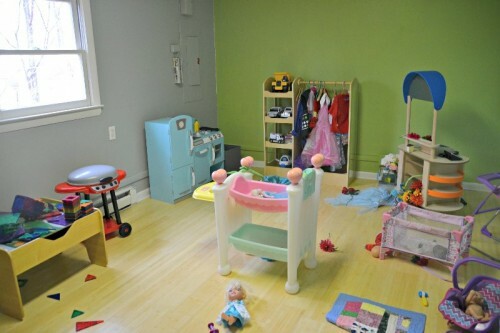 It’s a great space for little ones ages 1-5 to explore and play. 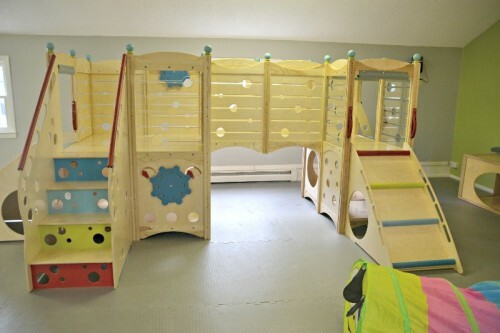 The space houses an indoor playscape, mats, small toys, a room full of dramatic play toys. $10 per child – additional siblings are $8. Monthly membership includes 1 open play per week. TIP: You have to climb some stairs to get to the open play area so I’d suggest using a baby carrier for babies rather than a stroller. 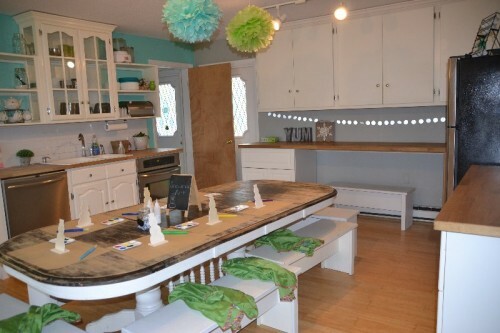 There is a back room set up with tables, chairs and quiet individual crafts. You’re allowed to bring in a nut-free snack or lunch from home and enjoy in the back room. There is also free coffee and water available for parents to enjoy. 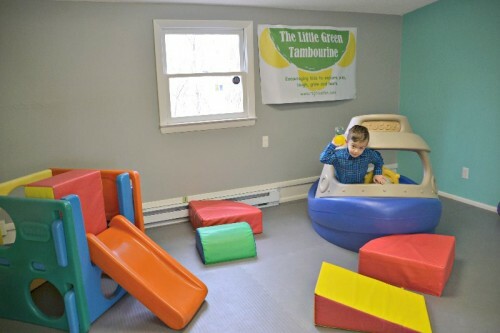 The Little Green Tambourine is a great creative space for young children. 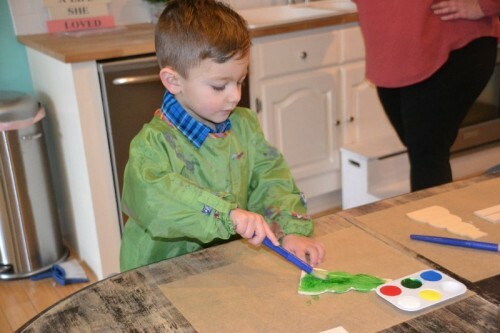 My little guy had a blast making some winter themed art and playing in the lovely indoor play space. I loved spending the day with him and participating in the mommy & me class.